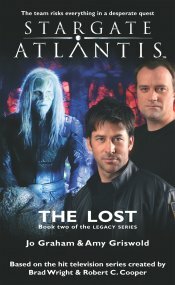 Reeling from the terrible events of STARGATE ATLANTIS Homecoming, the expedition team members are doing whatever it takes to find Doctor Rodney McKay — even if it means turning to their enemies for help. While Colonel Sheppard and Teyla seek information from Ladon Radim of the Genii — and pay a high price to secure his reluctant cooperation — Ronon and Doctor Keller reopen tense negotiations with their sometime-ally, Todd. But as the balance of power begins to shift among the Wraith, Ronon and Keller struggle to ensure that they remain Todd’s allies and don’t become his hostages. 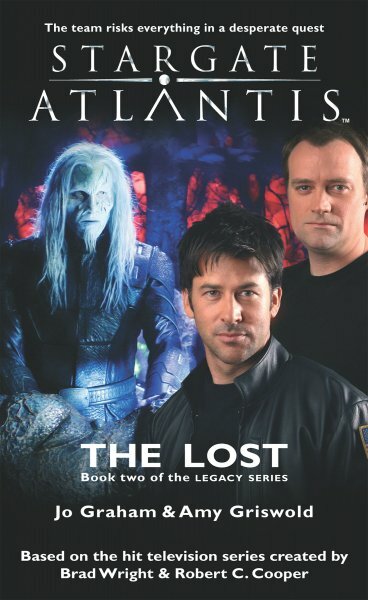 Stargate Atlantis The Lost is book two of the exciting new Stargate Atlantis Legacy series.